Croatia is complaining about Ukrainian MiGs again. At least that is what the local press says quoting "anonymous, well-informed sources". The Ukrainian fighter supplier insists that it has had no complaints and says the discrediting campaign has to do with unfair competition from Russia. 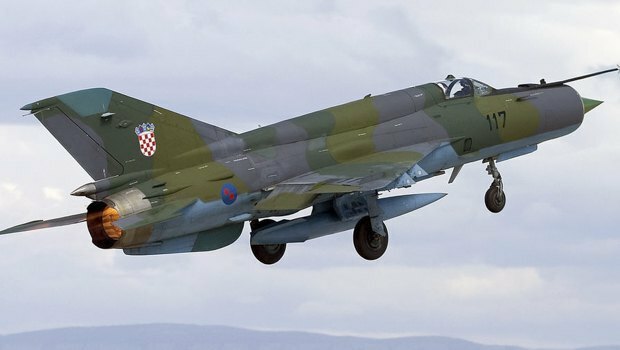 The other day the Croatian newspaper Jutarni List reported that the Croatian Defence Ministry demands that Ukraine replaced the faulty MiG-21. Quoting "anonymous sources" in the Croatian Defence Ministry, the newspaper said that a note to this effect was reportedly sent to Ukraine last week. However, the supplier of the military aircraft, Ukrspetseksport, issued a special statement to say that as of 6 February, it had not received any official claim or complaint from the Croatian Defence Ministry. The issue in question is the contract signed in 2014 under which Croatia purchased five MiGs from Ukraine. A few years ago, Jutarni started to say that four of them were faulty. Reportedly, aircraft had their serial numbers replaced and that they were assembled out of Bulgarian fuselages, Algerian wings and some unknown engines. 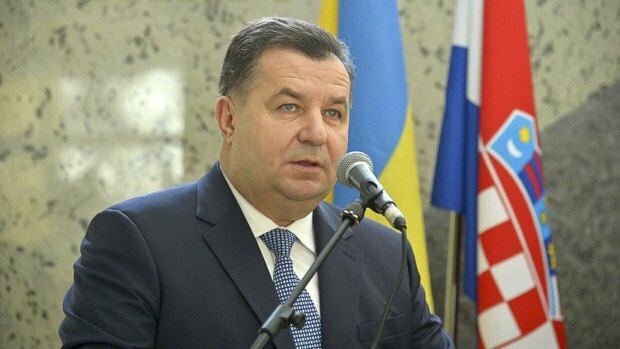 It is noteworthy that Russian and Serbian media started fanning the smouldering scandal after Ukrainian Defence Minister Stepan Poltorak's visit to Croatia. Agreements on deepening military-technical cooperation and joint exercises with a NATO member state could not leave Russia indifferent. But the fact that Ukraine will learn from Croatia's experience of the war with Serbia, in particular the reintegration of the occupied territories, deeply annoyed Belgrade. Considering this, the scandal with the Ukrainian fighters displays signs of a smear information campaign. In addition, Serbia and Russia share one common motive: in October 2016, Serbia received six decommissioned MiG-29s from Russia, which were delivered in spare parts, and after the assembly, the old aircraft turned out to be... unfit for flights. Repairs, which continue until now, will cost the country 180m euros. Apparently, "dear neighbours" could not miss a chance to cover up their own embarrassment with someone else's fraud, even if they were not proven. But representatives of the Ukrainian defence industry believe that they are dealing with unfair competition. According to the press service of Ukrspetseksport, Croatia invited the Ukrainian company to take part in a tender for the overhaul of another 10 Mi-171Sh helicopters of the Croatian Defence Ministry. In the course of the tender, Ukrspetseksport provided the full package of documents on time and in accordance with all the necessary formalities. And representatives of the Croatian Defence Ministry have checked the capacity of one of the Ukrainian enterprises to overhaul Mi-171Sh helicopters. However, in spite of the fact that the Ukrainian company has much more experience in the overhaul of this type of aircraft, and despite the EU sanctions on Russia, the Aviation Technical Centre (acting on behalf of Croatia) signed a contract with Helicopters of Russia, according to the Defender.hr military news website. 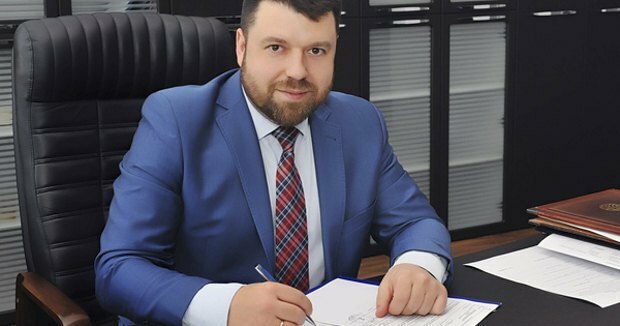 In late January 2018, the director of the state-owned foreign trade and investment firm Ukrinmash, Serhiy Slyusarenko, said that Russia was taking measures to squeeze Ukrainian enterprises from international markets where the interests of Ukraine and Russia overlap in the struggle for contracts related to the repair and modernization of Soviet-made equipment: "The Russian side has recently resorted to tactics when, for example, on the eve of tenders, potential customers are flooded with letters demanding an exclusion of Ukrainian enterprises from the list of participants. Allegedly, only Russia has the right to repair or modernize Soviet equipment. Some countries give in to such blackmail. And it harms our economic interests because repairs of aircraft - both helicopters and aircraft - at the facilities of our repair enterprises - is an essential source of revenues for Ukraine." Slyusarenko believes Ukraine's diplomatic, military and trade missions need to join forces in working with foreign partners to dismiss these groundless allegations and Russia's demands. To spare ill-wishers of extra reasons for scandals, Ukraine should avoid any machinations by all means.